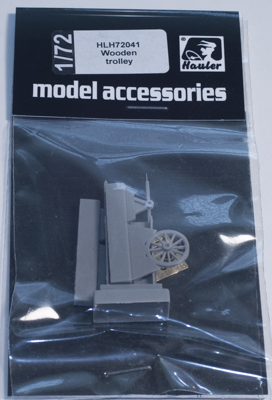 The Hauler 1/72 Farm Cart won't be difficult to assemble. 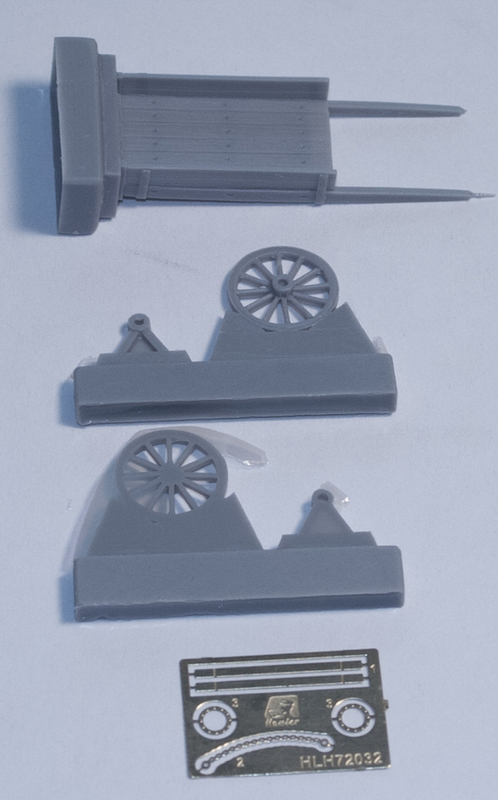 In resin you receive the main body of the cart, two wheels the legs and the axle. There is also a photoetch fret consisting of "hubs" for the wooden wheels, the "yoke" and the rear supports. Once assembled and painted this will add a very unique piece to add depth to any display. We thank Brengun for sending this in for review.